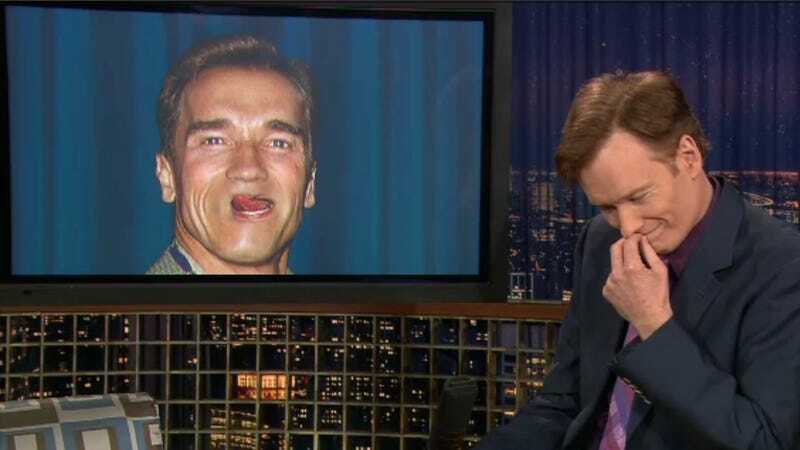 In honor of 20 years of Conan, Team Coco has posted a blooper reel (or fail compilation for the youths) highlighting the silliest moments of what is arguably the silliest late night show. Seriously, watch at your own risk. Sides will split. Knees will slapped. A-s will be L-ed the F O. And for some reason, it will only be available through November 15, so get your lulz in while you can.